Rear Spoiler - Keyless Entry - Alloy Wheels - Cruise Control!!! 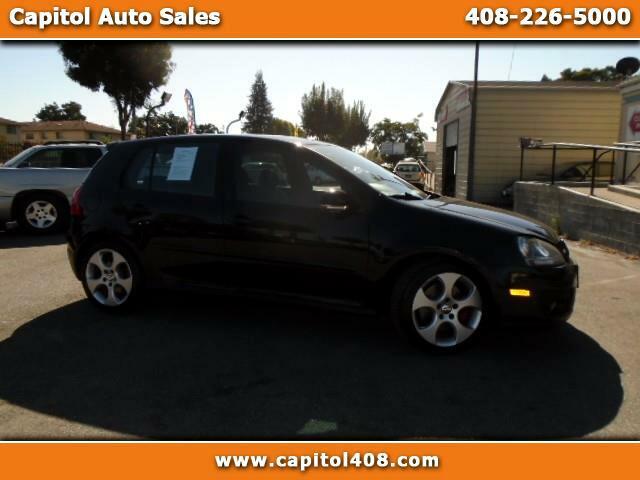 This is a 2008 Volkswagen GTI Hatchback with Automatic Transmission that comes in with 127k on the miles. It comes in with options like Cruise Control, Rear Spoiler, Keyless Entry, CD, Traction Control, Alloy Wheels, and much more. There cars are very reliable, easy to maintain, and fun to drive. If you are looking for a commuter then this is a nice car. It is a sporty and high performance car that you can have for a great price. It is a Three Owner vehicle and has a Clean CarFax report. There are 11 service records available on the history report.